Please Note: The small clear plugs need to be left open at all times. 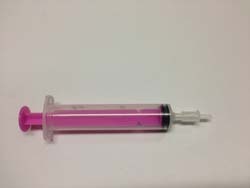 Please note our new refillable ink cartridges for cartridge code 138 after 1/08/2014 does NOT need any battery. 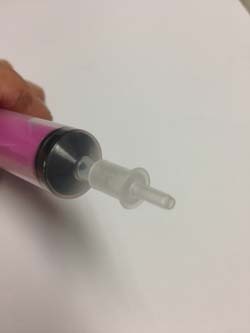 just use the new small adapter with syringes.